The long running school based rpg hits a milestone this year. 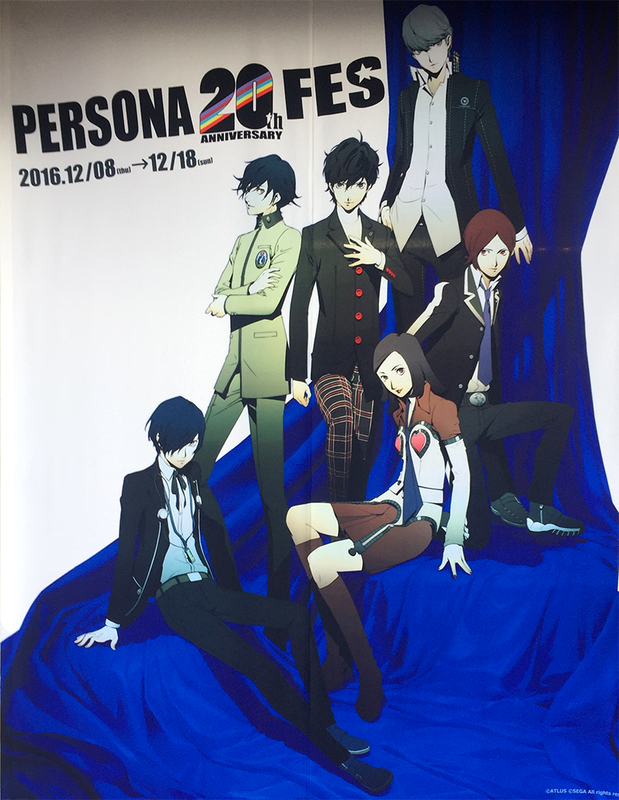 It has been 20 Years since the release of the first entry in the Shin Megami Tensei spin off series Persona and developer Atlus has put together a breath taking art show featuring pieces, art signed from important members of Persona creation history, and memorabilia from across the franchise. Here is a sample of the images gathered by Anime-Now. On display from December 8 to December 12 at 3331 Arts Chiyoda art museum, the display is a passion filled tribute to the series. Head over to Anime-Now for more their impressive photos and western gamers can get excited for next year’s release for Persona 5.